Even with the MP shortcomings of WatchDogs, it was still a great game. This one has a few more opportunities to CO-OP with friends and it looks amazing. There is a very good chance I will be purchasing this game in November! I may even reinstall WatchDogs and replay that in the next few days. I'm in. As soon as I can sit for more than 5 minutes. I just bought mine. I will buy the Season Pass later if it turns out to be worth it this time. Eager PC gamers preparing to install Watch Dogs 2 on November 15 have been disappointed to learn the game is delayed by two weeks. Not on consoles, just on PC. So while console gamers will be talking about the game for a couple of weeks while you hide from all the social media spoilers that are sure to occur, the extra wait seems to be totally worth it. That’s because the PC version of Watch Dogs 2 has a ton of extra features, options, and support. PS4 and Xbox One owners will know doubt enjoy their 1080p experience, but PC gamers (with capable hardware, of course) will be in for a treat come November 29. Top of the list has to be the enhanced visuals. Ubisoft is promising support for 4K resolution, but also combining it with multi-monitor options. Not only can you play across multiple displays using a borderless mode, but you can also tweak the placement of all the menus and the HUD to suit your preferences. Want to play in windowed mode instead? Flexible options will be available. 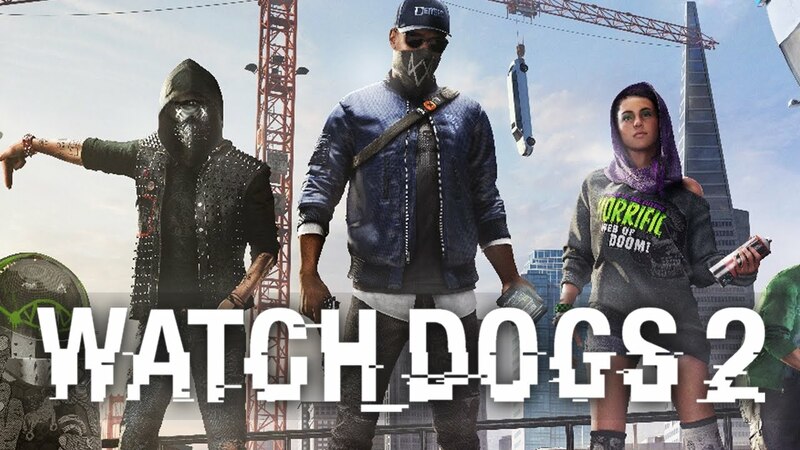 If you’re gaming rig has the latest and greatest graphics card (or 2) inside, then Watch Dogs 2 will reward you with uncapped FPS, full support for SLI/Crossfire, and optimizations that guarantee no stuttering or frame rate lag. As we all know, the simultaneous release of a game on consoles and PC can mean PC gamers get the short end of the stick when in comes to controls. A gamepad is very different to a keyboard and mouse, but Ubisoft is promising to deliver on this front, too. Watch Dogs 2 includes “fully adapted” keyboard and mouse controls including hotkey support, raw mouse input for reduced latency, and a mouse-centric UI. Driving has been tweaked for the keyboard, and gamepad support will be available for the Xbox One pad and PS4 DualShock. No mention of the Steam controller, though. It certainly sounds like those two extra weeks of waiting are for good reason, but we also have to remember that Ubisoft gave us Assassin’s Creed: Unity, so we should all remain quietly hopeful until launch day.